Born in the Himalaya & in Buddhist family, I was taught from very small age to treat our guests and people with great respect and help them with whatever or however we can. 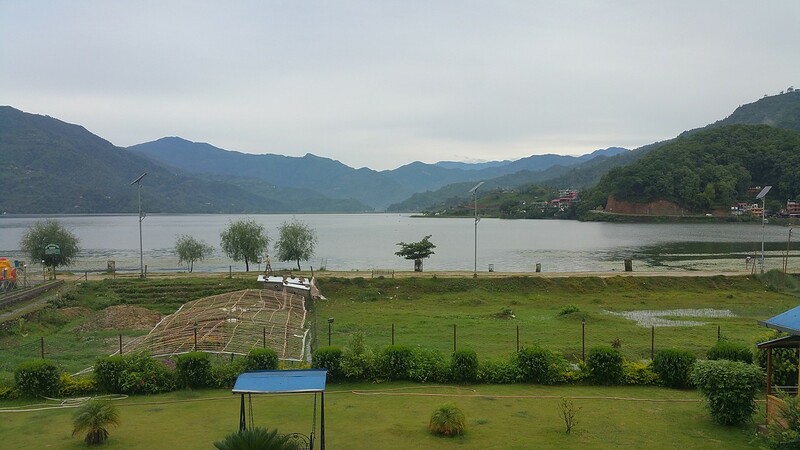 Having managerial skill and love for outer activities, I was lucky to make it to tourism world after my graduation. Since then it has always been about me traveling or arranging travel holiday for others. Personally for me, traveling doesn’t have to be luxuries. I love my weekend and vacation to be very smooth and full of attachment to the culture and people of respective destination because there are various things one cannot find in internet. 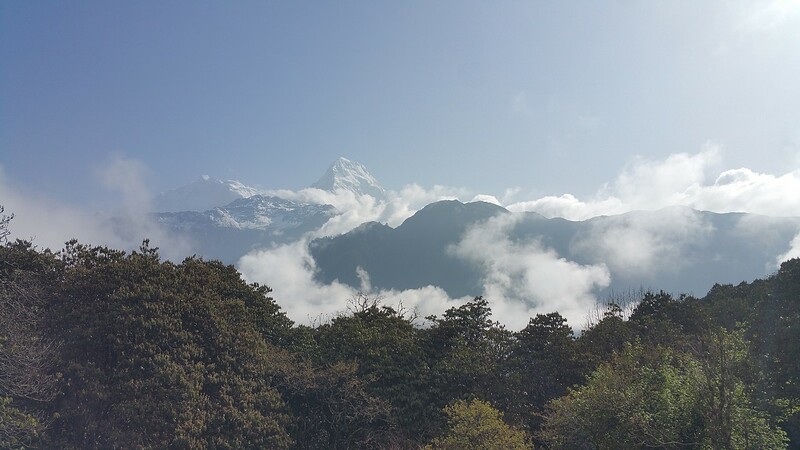 Nepal, being blessed with rich culture, landscape& favorable weather condition, there is never an off season for making your trip here. 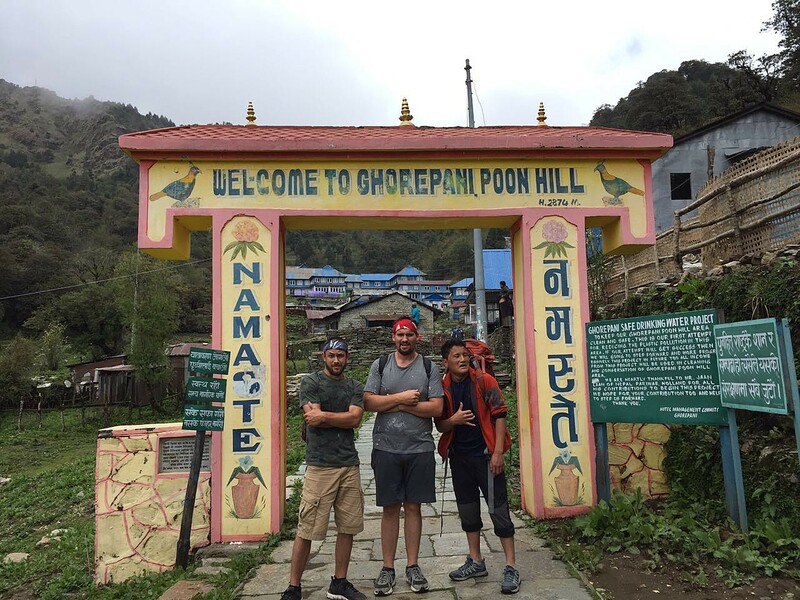 Additionally we provide you a great opportunity to get involved in various cultures, history and lifestyles of Nepalese. 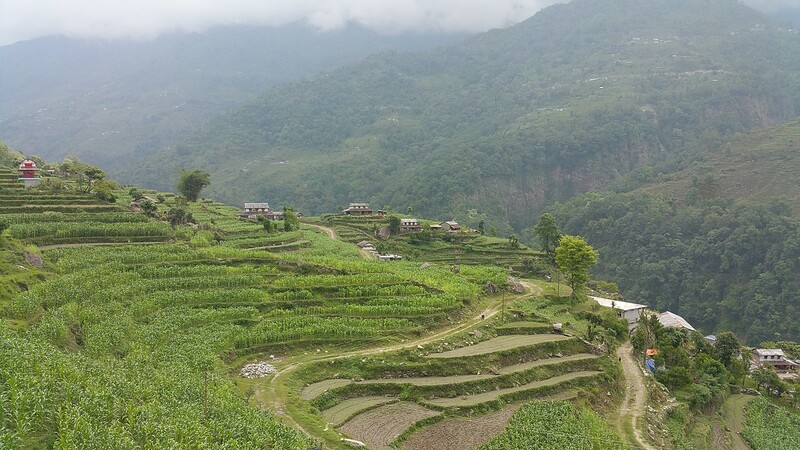 We, taking great part in sustainable tourism, all our trips involves local people from respective places, offering one to experience Nepal in best possible way. 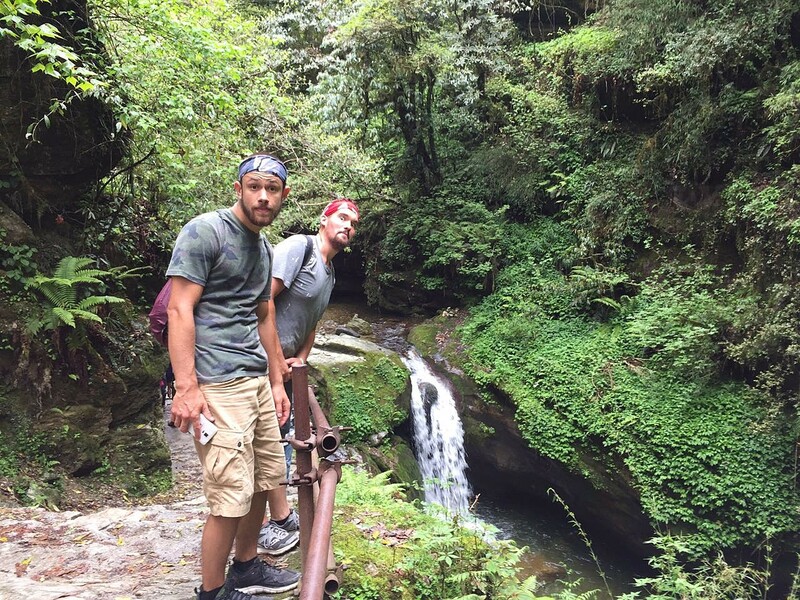 Considering your needs and wants, we can customize any types of treks and tours making assured that it’s your dream trip and wanting you to come back for more. 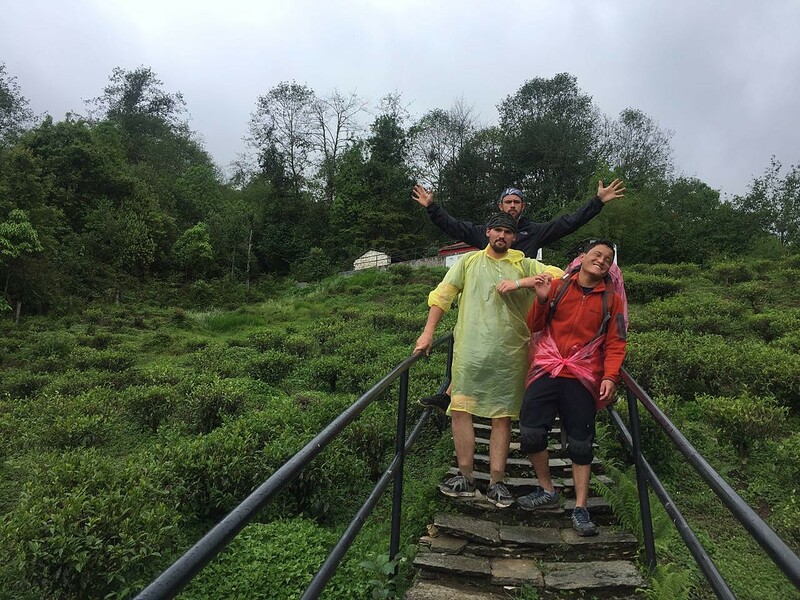 "Talking about specialties, other than customized treks all around the Himalayas, especially the Annapurna part , I am “The Expert ” in exploring the central part of Kathmandu combined with Rafting, Jungle Safari in South-West and of course a short trek in the west of Nepal ! 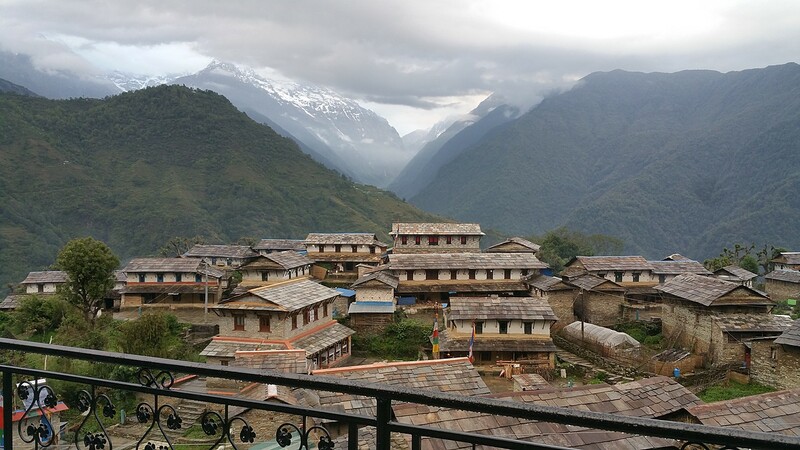 Best way to discover Nepal in short period of time without having to climb high mountains! Especially family holiday trips and culture tours ! "Before I was in travel business , I used to work as manager in hotel. Sometimes I have to work 24*7 for months. With so much stress from work, I used take short trip or holiday after every 4-5 months. That’s how I learnt about the importance of traveling. Since then I have been taking trips to different places and arranging others for the same. I strongly believe that “Travel is the best investment you can make for yourself “"
"Traveling has always been great part of my life. Being workaholic by nature, I was always in need for holiday. I was fortunate to travel to few of countries and experience their unique culture and places. 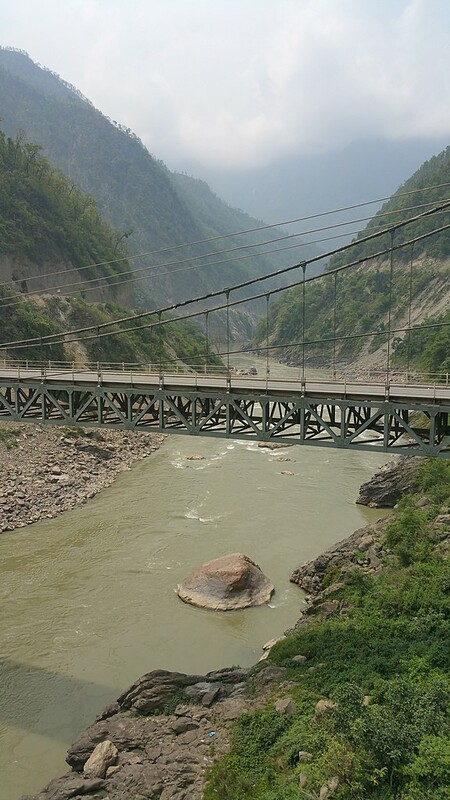 I also got opportunity to visit many of unique places around The Great Himalayas. 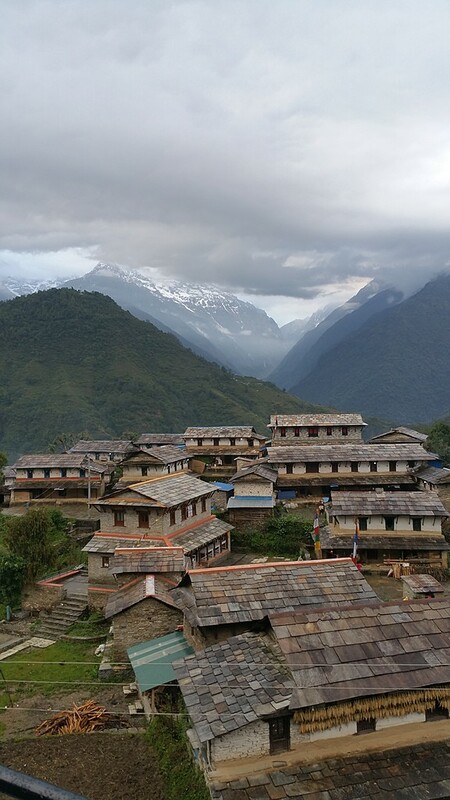 Among all I would highlight my unplanned trek to Annapurna Base Camp (ABC) the best and most unique. Me along with one of my American friend and my cousin, made an unplanned trip to ABC. We got permits, guides and equipments all sorted in matter of 6-7 hours and next day we were all ready for trip. The fact that it was so unique was that everyone had great understanding and was our first trek ever beside the guide. Sometimes we walked 10 hours a day while sometimes just 2 hours! As we reached the destination I had the best feeling ever. That feeling of accomplishment. Priceless. That’s how I felt in love with mountains and that was 10 years ago! " Beautiful country & beautiful people. I have gladly noted your kind compliments towards us and Nepal as whole. I am pleased to learn that you did thoroughly enjoy your trip with us. I look forward welcoming you back in near future. 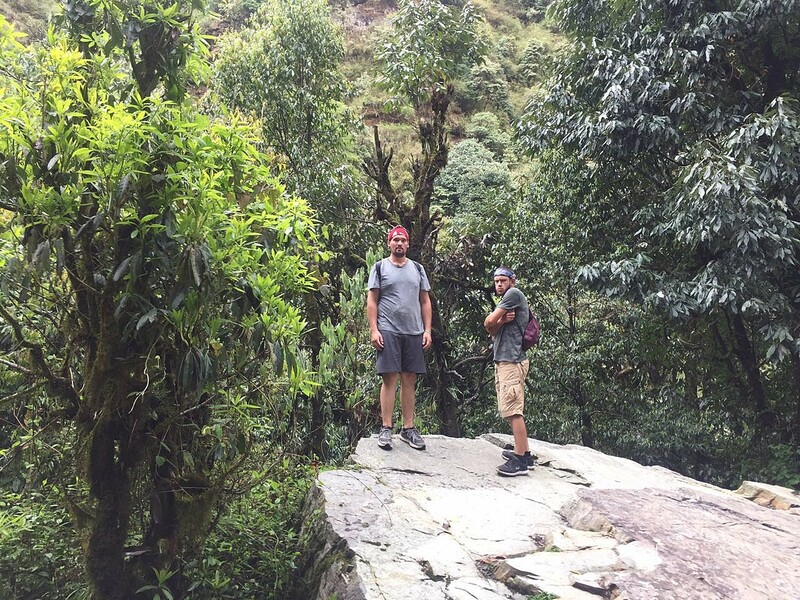 We had an amazing experience trekking with responsible treks and would highly recommend it to anyone considering traveling to Nepal. Our guide Sonam was a true professional, taking care of us every step of the way. 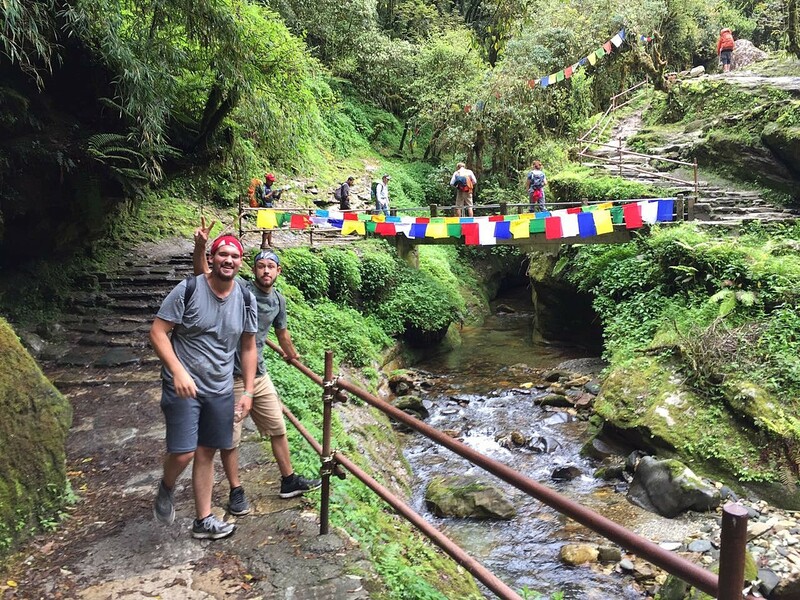 We did a 12 day hike to Phoksundo Lake and I would highly recommend it to anyone who is looking for a tour that is a bit more remote. 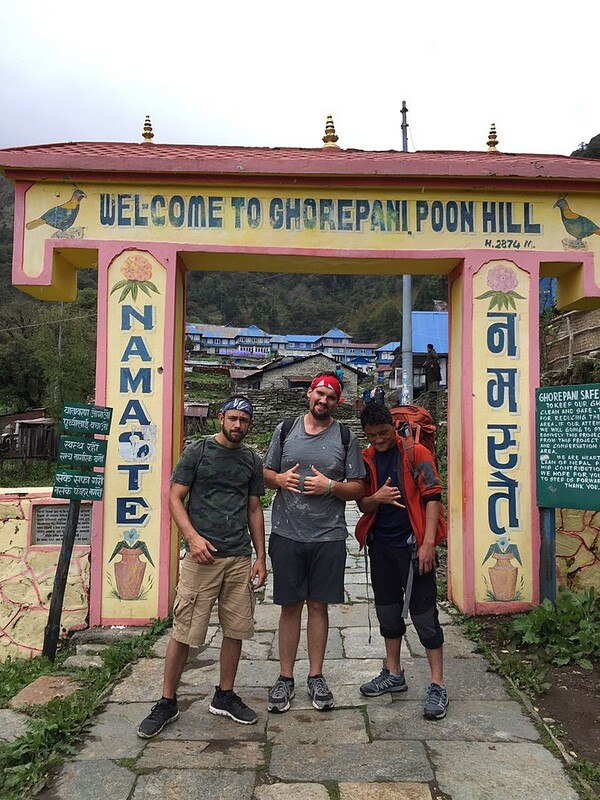 We only say 4 other trekkers the entire time, and were able to really experience true Nepalese culture. 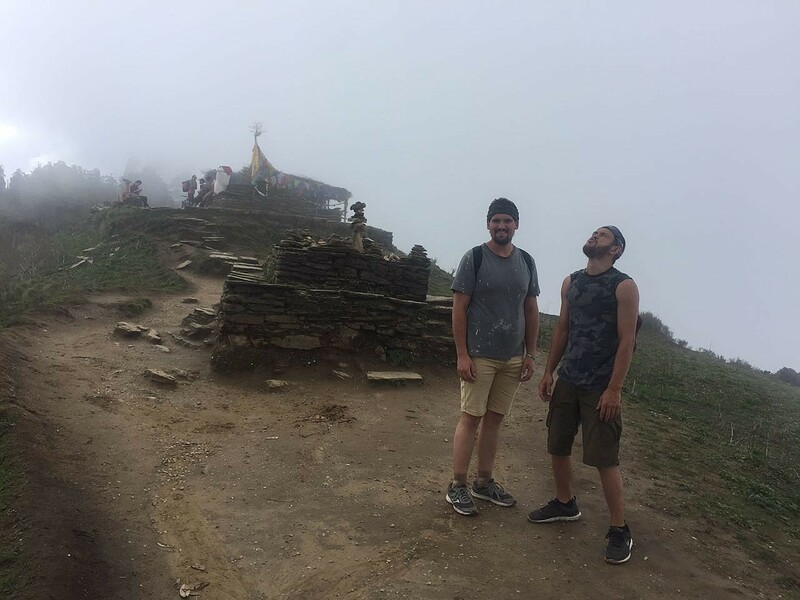 The trek was definitely challenging at points, but nothing we (moderately fit people) couldn't handle. 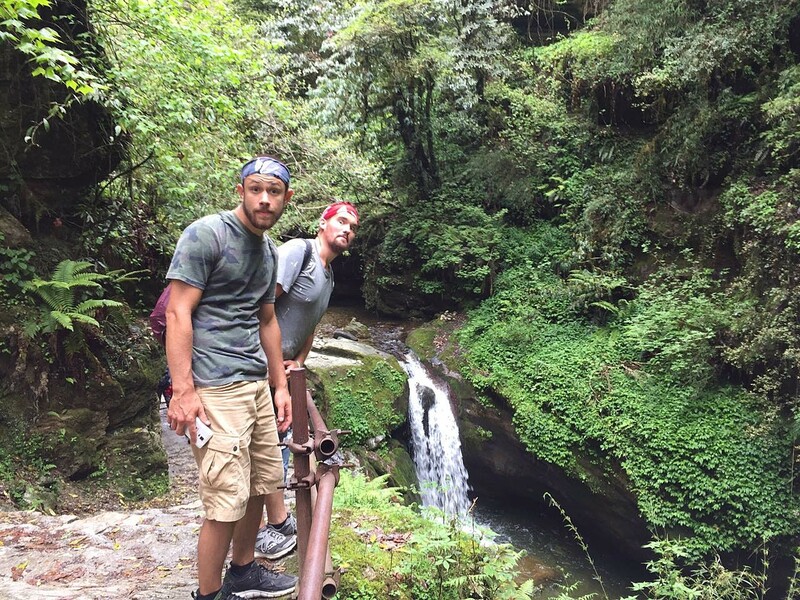 The most difficult part of the trip was getting to the remote area of Nepal where our hiking began and ended. 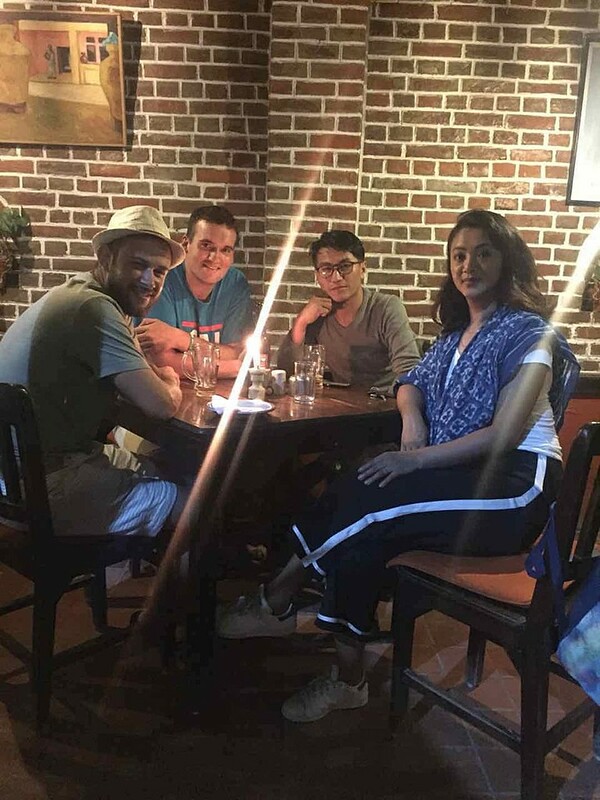 We ended up being stuck for a few days; however, Sonam and the responsible trekking crew pulled out all the stops and made sure we were on the first flight out. 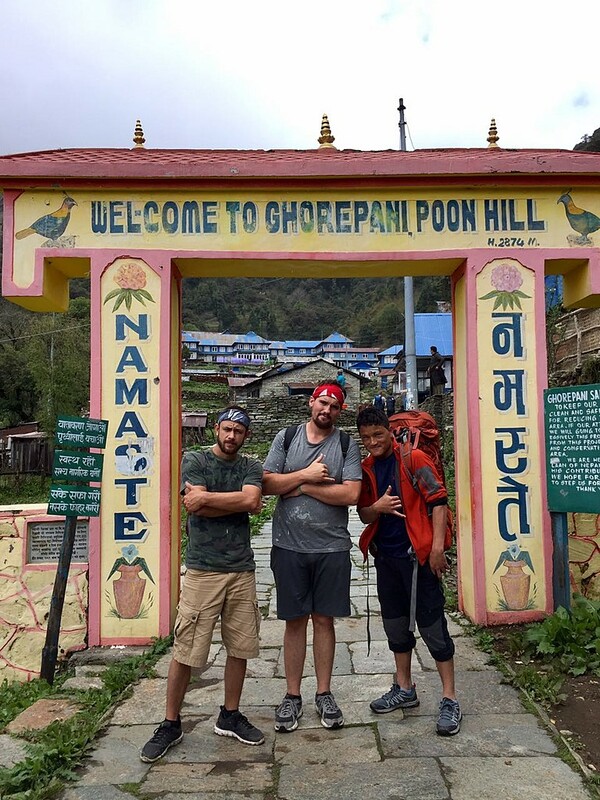 If you want a real Nepal experience where you get to interact with local people and see some amazing sights do this trek! I have gladly noted your warm compliments towards our staffs and service . Your comments towards our team members are certainly going to make them excited and will motivate them to do more on their areas of clients service experiences. Great support from your Team, from start of the planning process until the end of the trip. 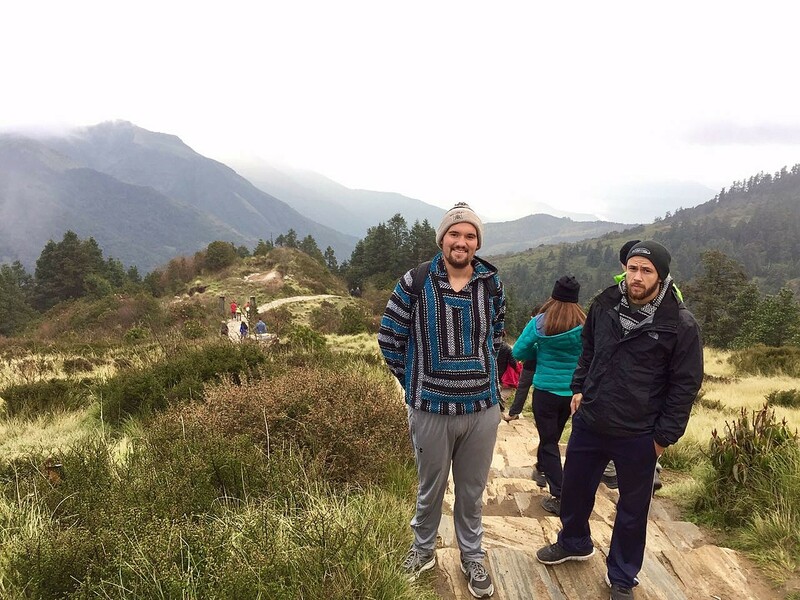 Thank you on behalf of both kimkim and Responsible Treks for sharing your experience at us. I really appreciate you taking time to note down this wonderful feedback. I am very happy to learn that you enjoyed the trip from start to the end. It was indeed pleasure hosting you , your daughter and her friends to this wonderful trek. I look forward welcoming you again to Nepal soooon ! 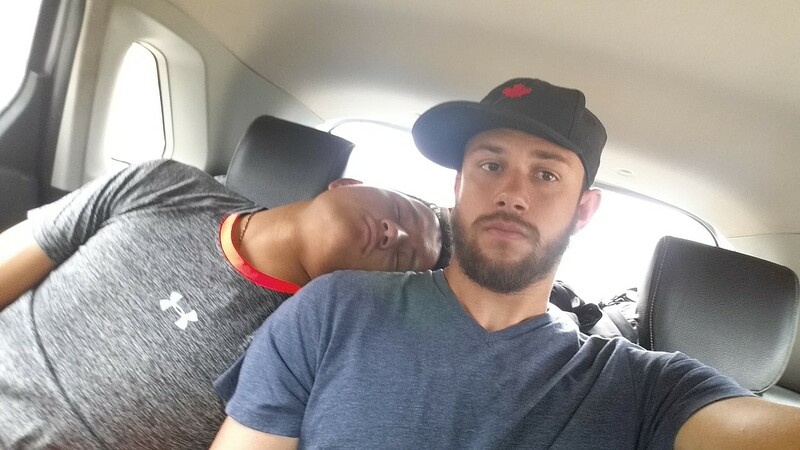 I consider myself a low-maintenance traveler, so I was not used to having such a highly attentive team. But I’m grateful for it. 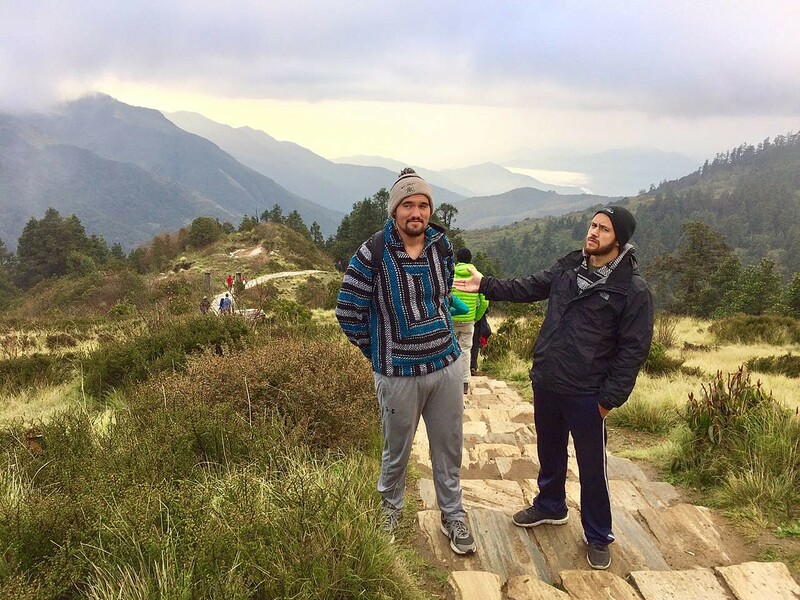 They took care of every detail, leaving my focus only on soaking in the scenery, history, culture, and terrain of one of the most beautiful countries on earth. 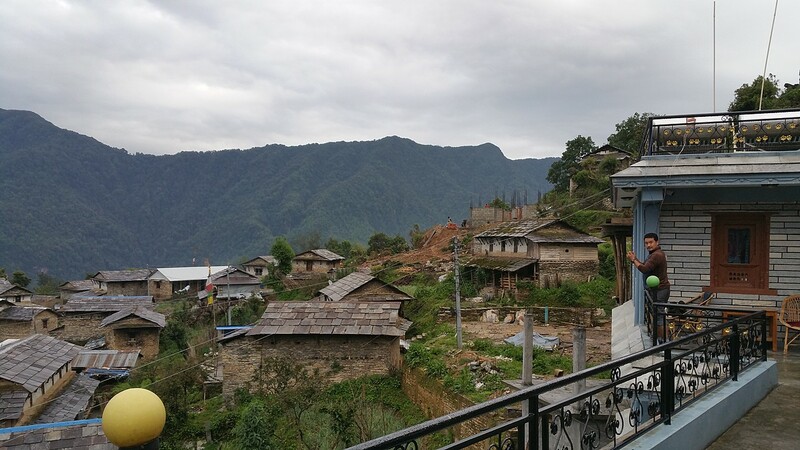 Kunchok guided me through selecting a trek and preparing for it. He was responsive to every question and upfront with all the details we would need to know. He met us as we arrived at our hotel and ensured that we were briefed in person on the timeline and the details of the trek. 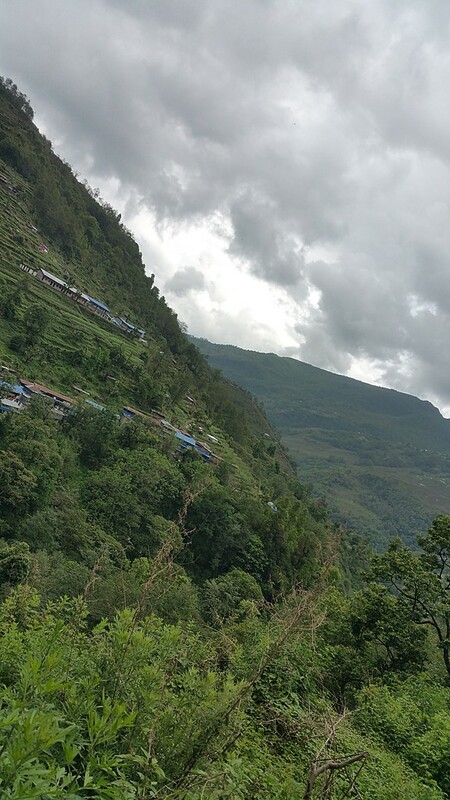 I had selected the short Dhampus Trek with my brother. 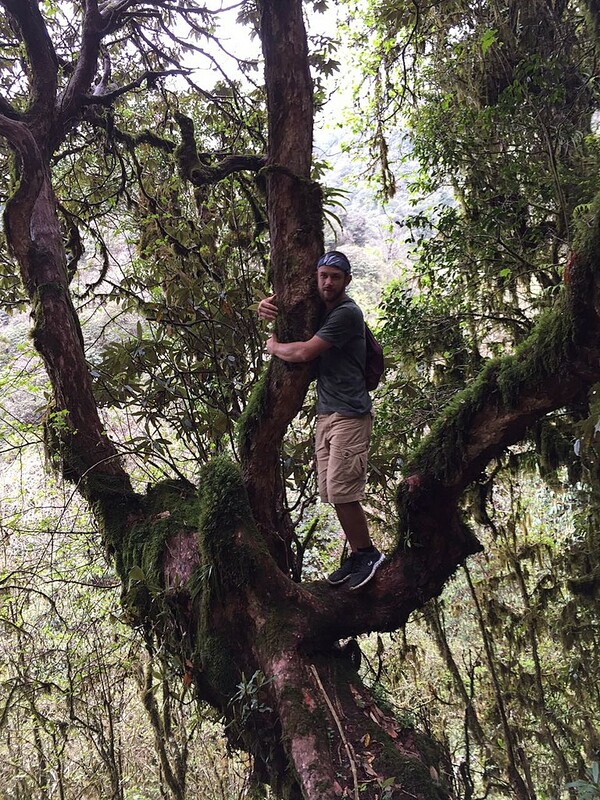 Our guide in the mountains was Dawa. He was phenomenal—entirely professional and highly knowledgeable. And we felt as though he were a close friend by the end of the trek. 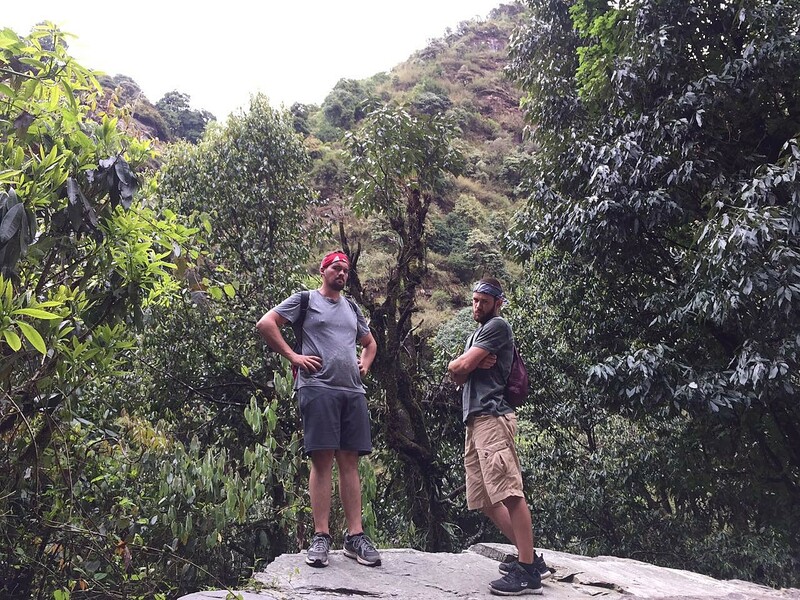 He helped us navigate cultural nuances as well as fully explained all stretches of the trek to us. 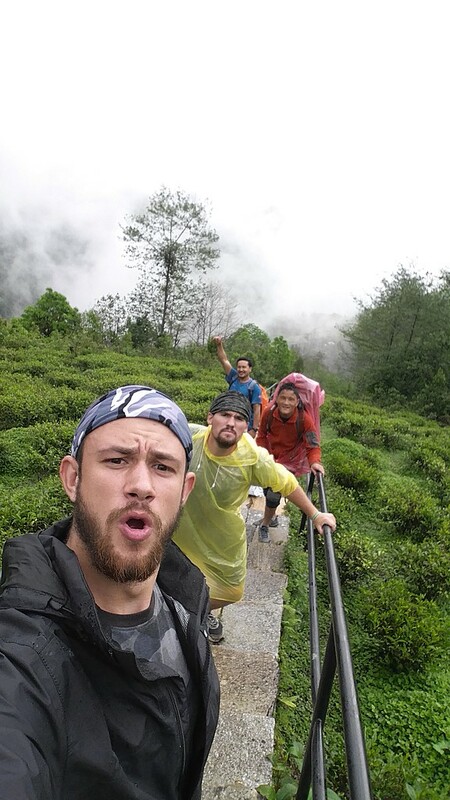 He left both of us wanting to return and trek again with him one day. 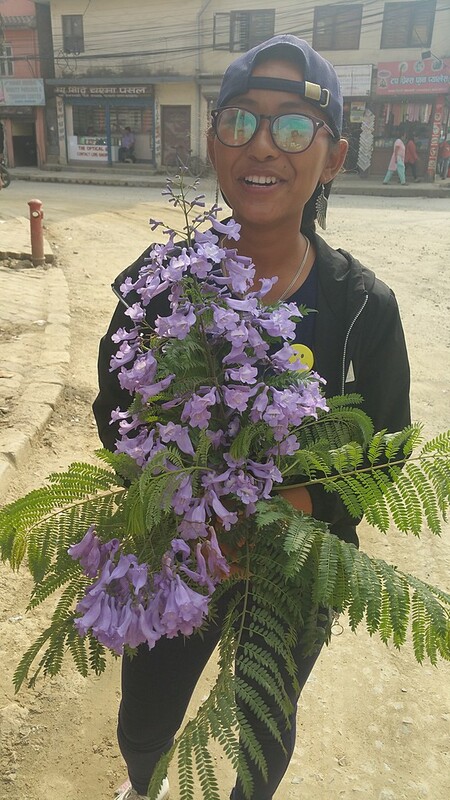 Rajive was our guide for a day in Kathmandu, and we were left feeling like we couldn’t have asked for a better experience. 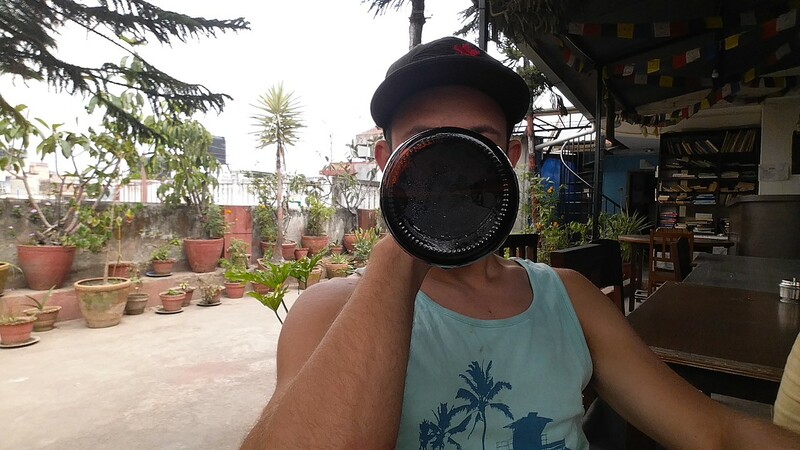 He asked us about our timeline and our interests, and then he made tailored suggestions to us that allowed us to see both the major Kathmandu sites as well as some off-the-beaten-path sites that allowed us to feel as though we’d been given a private view into the true vibe of that culturally rich city. At an incredibly reasonable price, Responsible Treks seamlessly took us from A to Z along our trip, and left us feeling beyond satisfied. I highly recommend this team. 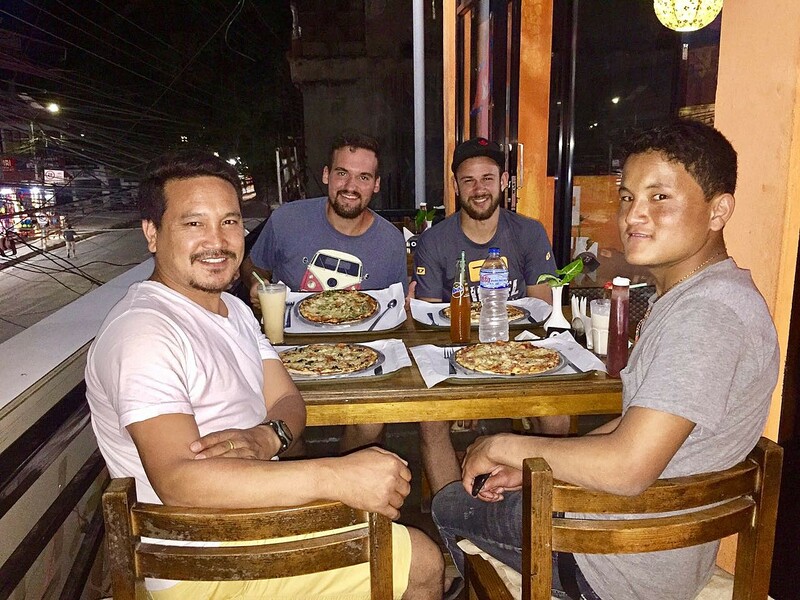 Thank you very much for taking the time to share your travel experience to Nepal. I am pleased to read that you enjoyed the service of our team and appreciate your comments about all our staffs. I have also carefully read your positive comments about every details of the trip starting from your first day to last. I am delighted that weatheralso did favored you , especially this time of year. Thank you for choosing responsible treks as your travel ( agent ) specialist once again and we look forward to hosting you again in near future.. I had a wonderful experience with KimKim and the trekking company the set me up with, Responsible Treks. Let me fill you in! 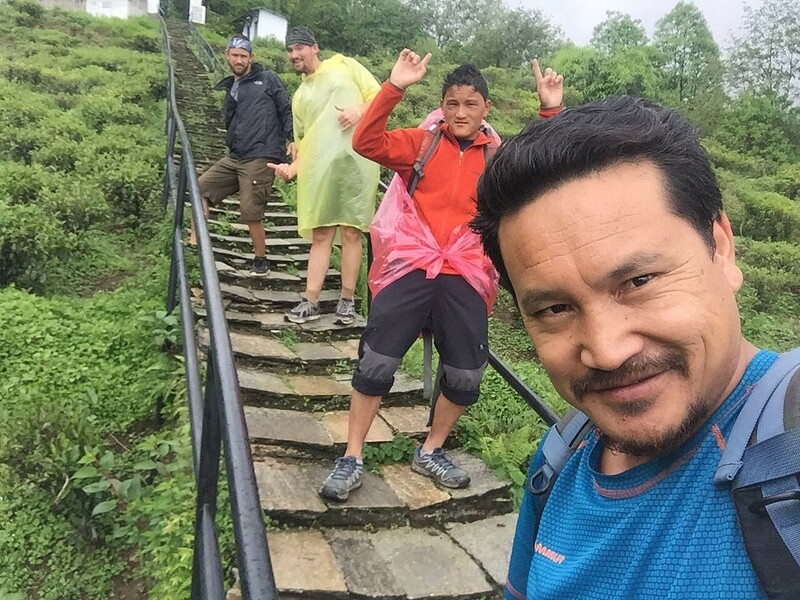 After checking out trekking options on kimkims website, they connected me with trekking specialist Kunchok Nima, who was able to provide me with wise advice and suggestions as to which trek we should do, based off the amount of time we had and experience. 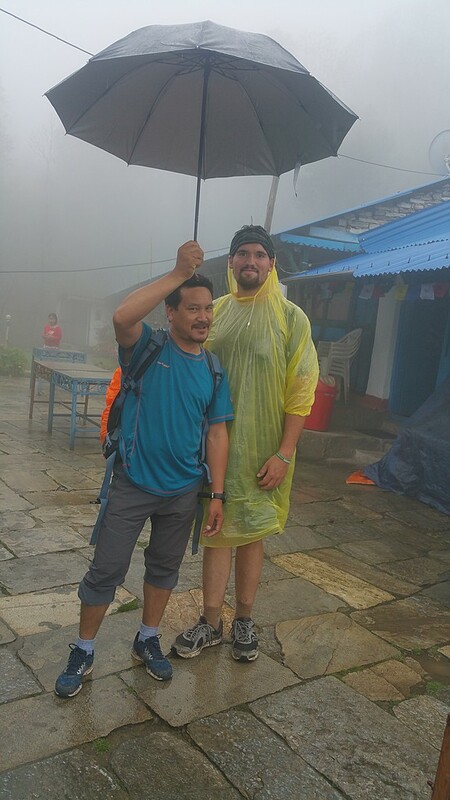 After booking the Poonhill trek he continued to keep contact with me, confirming details and answering questions, which was very helpful indeed! 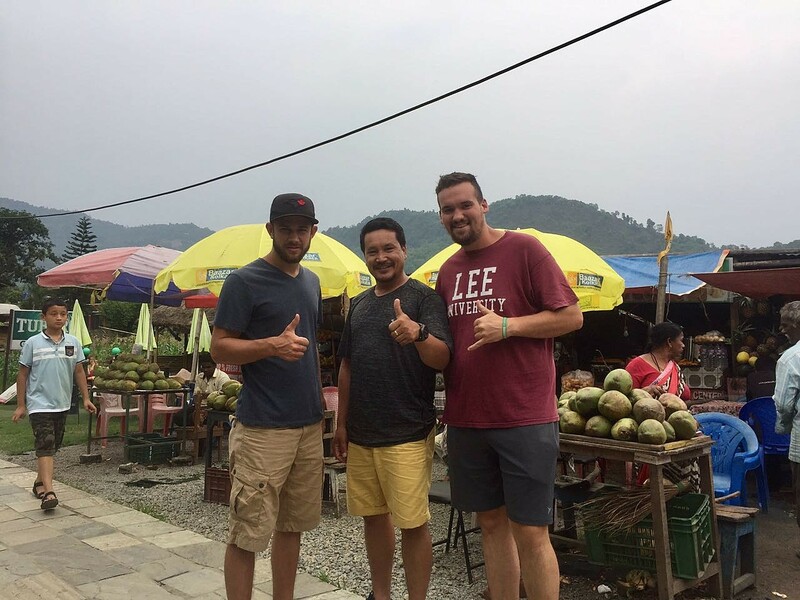 Upon arrival in the country, Kunchok met us at our hotel, he gave us an overview for the upcoming adventure and we were off to Pokhara the following day. 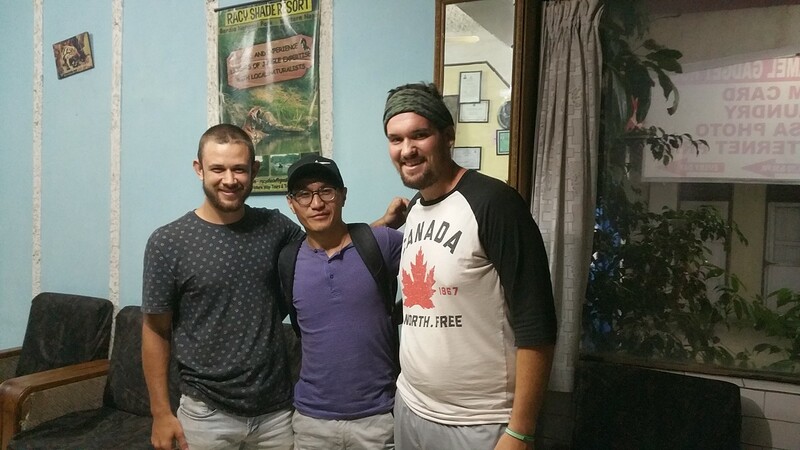 And let me tell you, everything for the next 5 days was very well taken care of, including us...we immensely enjoyed getting to know guide Rickjin and porter Kunchok! Even though the weather was a little overcast, these guys made up for the lack of sunshine! 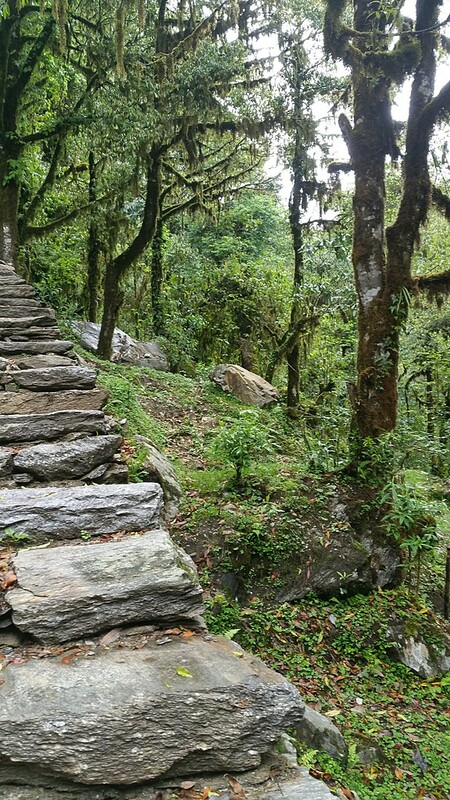 Poonhill trek has a good variety of geography, you see local villages, lush jungle and majestic mountains. And the trek itself is well spread out and gives plenty time to rest. 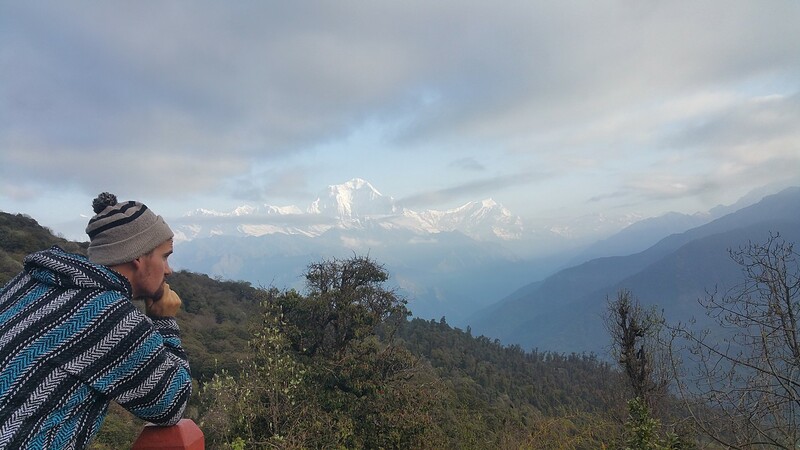 So if you despise planning and details, KimKim is the number one option for you to partner with to experience the beauty of Nepal! 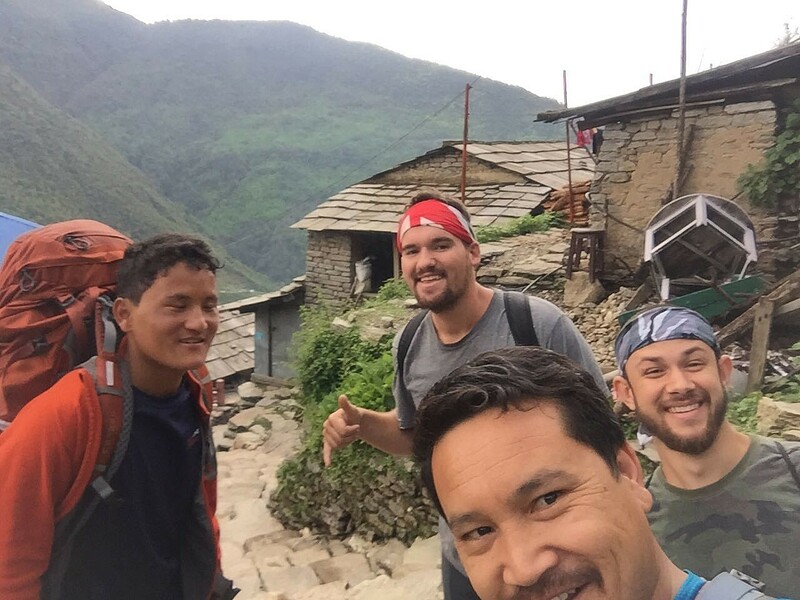 Thank you to kimkim and the guys at Responsible Treks for making our Nepal experience a memorable one! Firstly thank you for taking the time to write this wonderful review . It was indeed pleasure hosting you both. Your feedback with regards to our facilities and services is very important to us and allows us to continuously keep our standard and improve our performance. 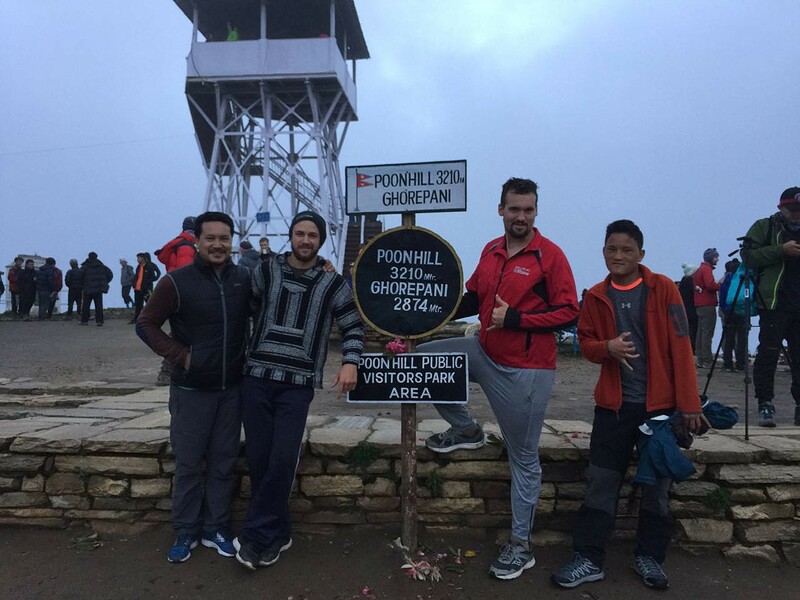 We are delighted to learn that you fully enjoyed your overall trip to Nepal. 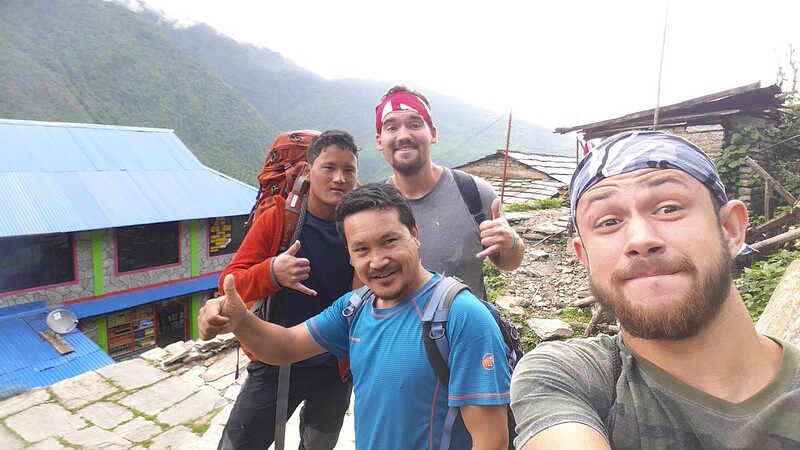 Rest assured that your kind words have been happily shared with our entire team especially to our guide Rikzin and Porter Kunchok Tashi .